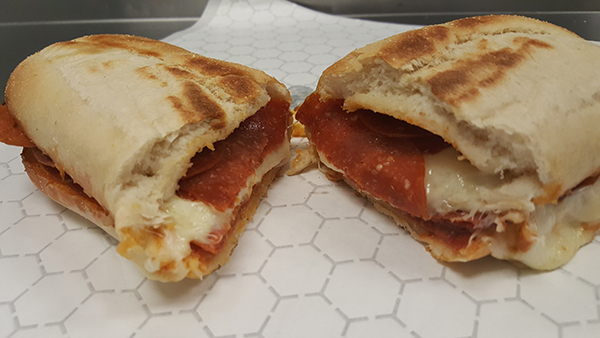 Villa Nova's pepperoni sub is started off with a fresh bakery bun, pizza sauce, pepperoni, and provolone cheese baked to a golden brown finish! 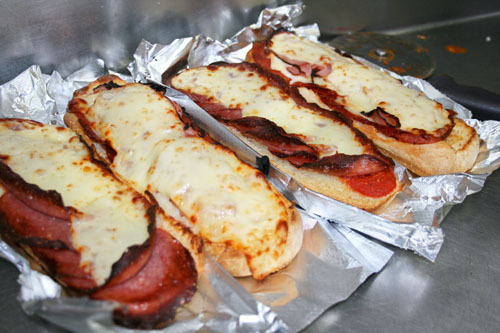 Our Oven Baked Pizza Sub Is Made With An Italian Style Sub Bun, Ham, Pepperoni, Salami, Provolone And Swiss Cheese, Then Topped With Our Famous Pizza Sauce. We Start With Our Pizza Sub And Add Onions, Green Peppers And Mushrooms. Our Famous Oven Baked Big Pig Is Made With An Italian Style Sub Bun And Piled High With Chipped Ham And Swiss Cheese, Then Topped With Lettuce, Tomato And Mayo. 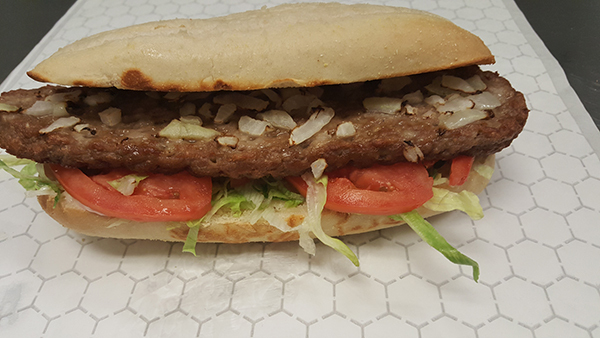 Villa Nova's steak sub starts with a fresh bakery bun, premium steak, onions, lettuce, and tomatoes. 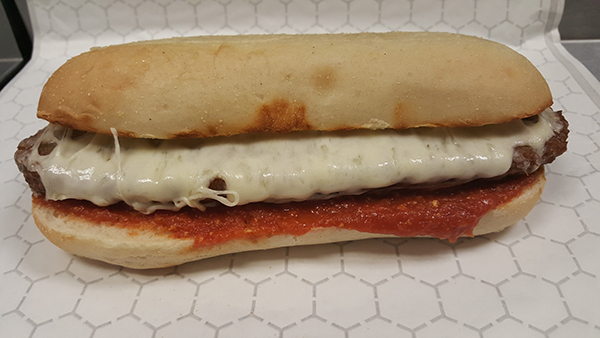 Villa Nova's Pizza Steak sub starts with a fresh bakery bun, premium steak, pizza sauce, and award winning cheese.